After four nail-biting regional heats, judged by some of the leading names in British hairdressing, this year’s Wella Trend Vision Award UK Finalists have been chosen. More than 600 competitors were narrowed down at an initial round of photographic judging, before the heats, held in Glasgow, Manchester, Kenilworth and London, whittled down the hairdressers to 20 stylists, under the age of 30 in the Young Talent Award and 16 colourists of any age in the Colour Category. The finalists will now have until 28th September to prepare for the UK Final when they will present their models in front of a huge audience and an esteemed panel of judges at Camden’s legendary Roadhouse Venue. At each of the regional heats, the audience was treated to shows by Darren Ambrose of D&J Ambrose, who presented his autumn/winter 09 collection, and British Hairdresser of the Year Akin Konizi and Christel Lundqvist of hob salons, who showcased their interpretations of the Personalised Trend Vision Collection. 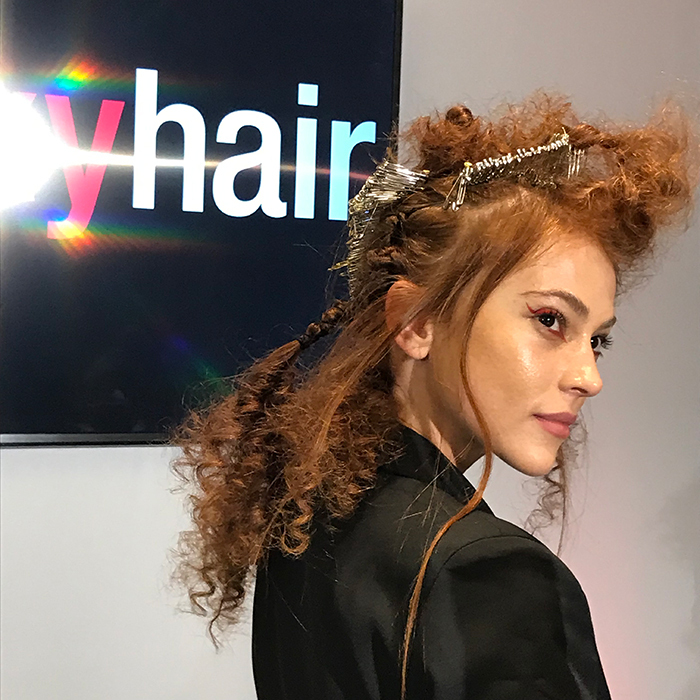 There was also a live interview with Wella International Trend Vision Award winner D’nae Udall, who spoke about her experiences since winning last year’s award and shared her advice for progressing in the competition. 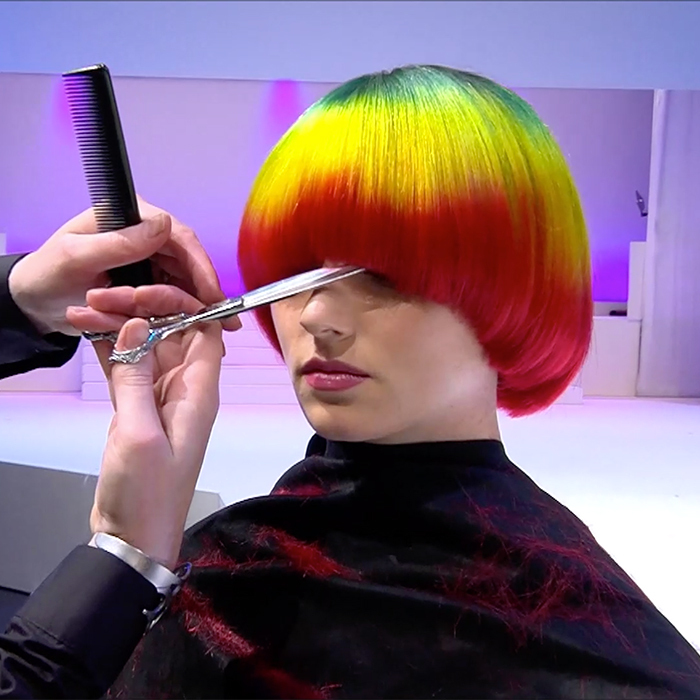 Find out more about Wella Trend Vision 09 or see pictures from the regional heats.